After all, users entering your website must have a clear vision how to navigate each section of your website. Today, we find on the Internet billions of appealing websites yet users may not know where to go and what to navigate. 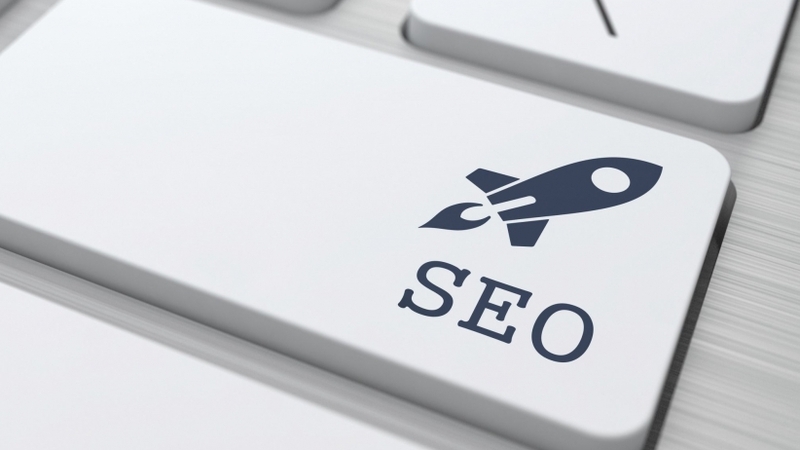 Additionally, websites are built for users to enter, and users are mainly searching for services on search engines. Therefore your website should also comply with the technics developed by search engines to be visible when search keywords are called. 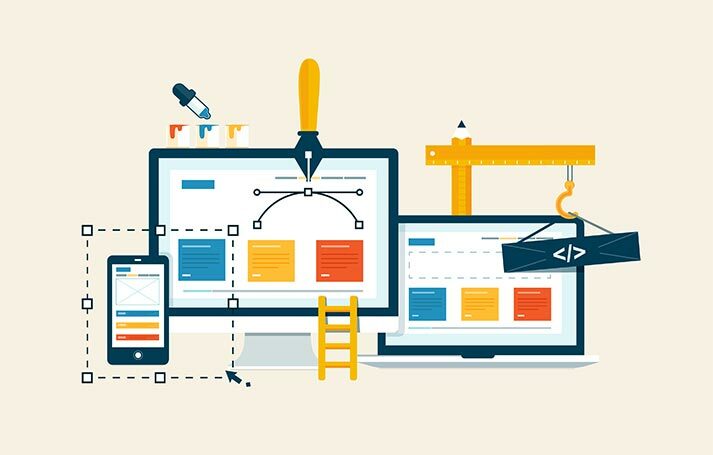 The combination of these three factors makes a successful website design and satisfied user experience which ultimately would increase visitors to your website and increase your customer base. Whether you are looking to build a corporate website, a service-oriented website, e-commerce website, or a even a Blog, our creative team at MMP is capable to visualize your online image in a trilingual format and represent your website in the most convenient manner. 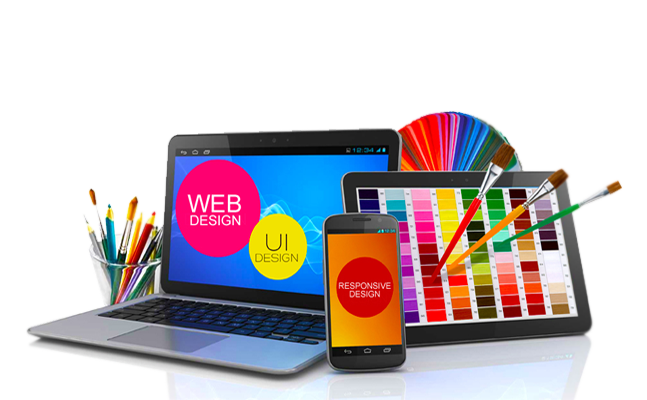 Each website design is built from scratch ensuring that you only enjoy a stand-alone design of your own.